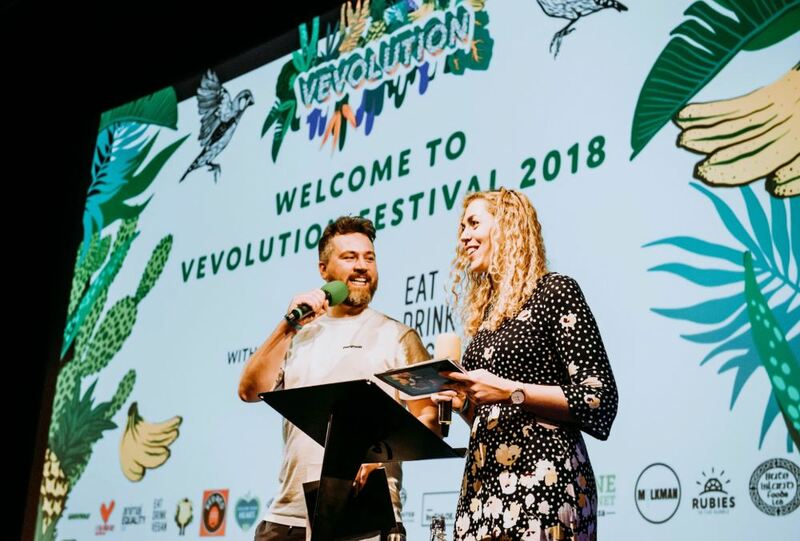 Leading vegan events company Vevolution has announced the return of its Vevolution Topics events series. There will be three separate events in the series - which has been described as a ‘bite-size version’ of the annual Vevolution Festival - all held at London's iconic Roundhouse in Camden. 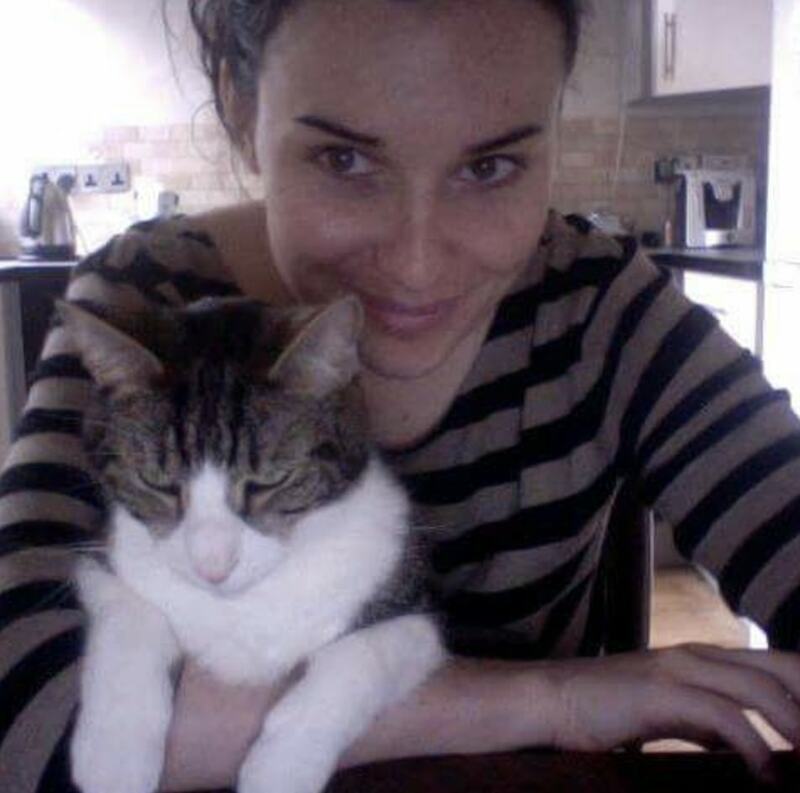 Speakers at this year's events include Biff Burrow's founder of Biff's Jack Shack, Emilie Vanpoperinghe, Founder of Oddbox, Paul Brown, Founder of BOL, yogi and spiritualist Harriet Emily and environmentalist Blue Ollis. The event has a twist for 2019: for the first time in its history, attendees will have an opportunity to enjoy a Sunday lunch created by leading vegan chefs before the afternoons' Vevolution Topics event begins. Speaking about Vevolution coming to the Roundhouse Vevolution co-founder Judy Nadel said: "As an ex-employee of the Roundhouse it has always been a dream of ours to take Vevolution to this cultural hub of London.